Some links to the local Bay Area webcams that I use. I love checking the weather before I go out on my photography excursions and you should too. Enjoy! 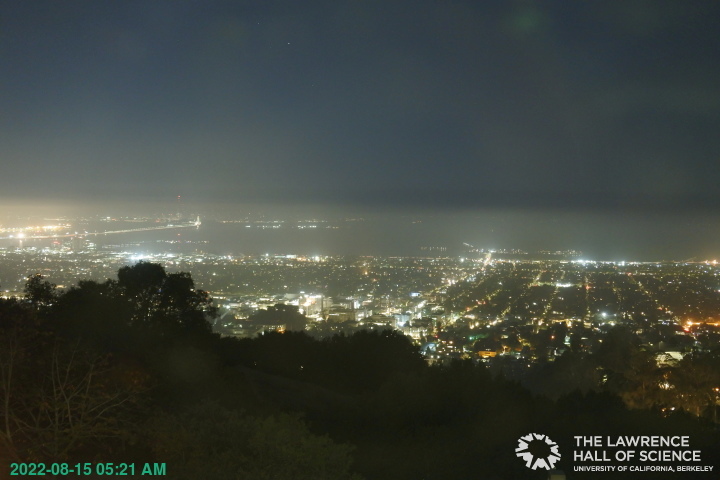 A view from The Lawrence Hall of Science, one of the local Bay Area Web Cams. A view from Point Reyes, one of the local Bay Area Web Cams.